It’s Been a Long Journey! 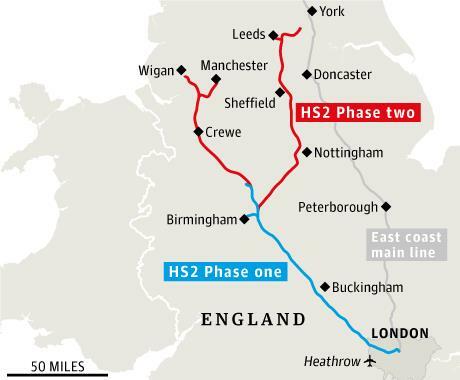 February 23 2017 saw Royal Assent being granted for the Hybrid Bill which will see the delivery of the first phase of High Speed 2, linking London with Birmingham and the West Coast Main Line near Lichfield. 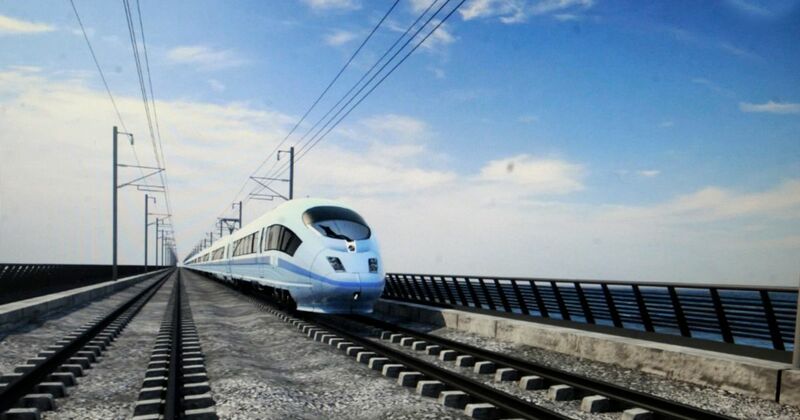 This marks the end of a long parliamentary timetable effectively started in 2010 with the first round of public consultation before the decision to proceed with HS2 was made in January 2012. Phase 1 which extends 225km will run from an expanded Euston Station in London to Curzon Street in Birmingham which is the site of Birmingham’s first mainline station which opened in 1838. Intermediate stations are planned at Old Oak Common in West London where it will meet with Crossrail, as well as at a Birmingham Interchange close to Birmingham Airport. Whilst some preparatory work commenced last year, construction of the route is anticipated to take 8 years with the line to open in 2026. The announcement of Royal Assent gives HS2 the compulsory purchase powers to serve notice to acquire the land required to deliver the route. Once notice is given, compensation negotiations can begin, with compensation being assessed under the Compensation Code. 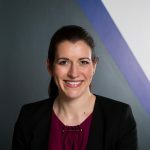 This will enable not just residential property owners to enter into negotiations but also commercial property owners, investors and developers who have not qualified for the schemes available to date. In addition to compensation being paid to parties whose land and property are directly affected, the Hybrid Bill also opens up a number of other compensation schemes for those who live in the Rural Support Zone which generally runs between 60m and 12om from the line. 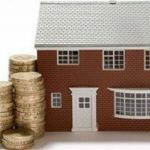 These schemes are the “Voluntary Purchase Scheme” or “Cash Offer” and are available to owner occupiers who meet the qualifying criteria. In addition the Bill also opens up the Homeowner Payment Scheme for those property owners located between 120m and 300m from the line, whereby payments of between £7,500 and £22,500 are payable dependent on proximity to the line. Existing discretionary compensation packages such as the Need to Sell scheme are also available. Roger Hannah have a dedicated CPO and HS2 team who are advising a number of claimants and affected parties within Phases 1, 2A and 2B. Accordingly should you wish to discuss how the recent announcement affects and impacts you please feel free to contact the team.